At least $1.6 billion US, the largest jackpot in U.S. lottery history, will be up for grabs during the next Mega Millions draw after no winning tickets were sold for Friday night's draw. 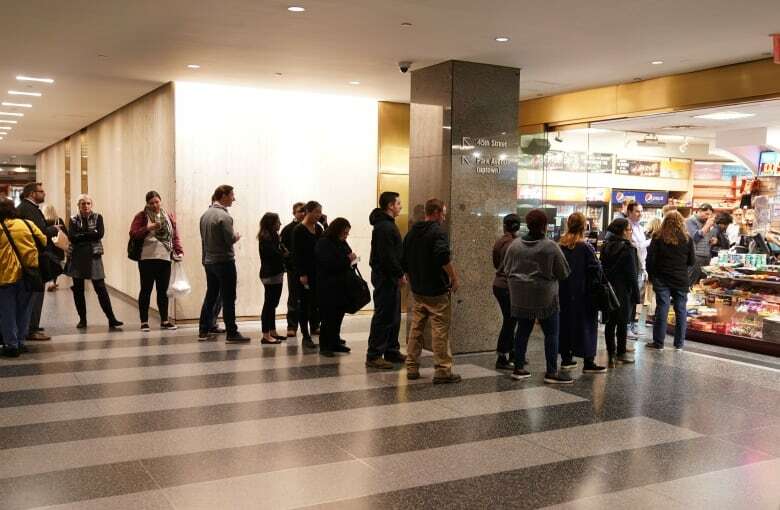 At least $1.6 billion US, the largest jackpot in U.S. lottery history, will be up for grabs during the next Mega Millions draw after no winning tickets were sold for Friday night's draw, the lottery said on Saturday. No one hit all of the numbers of 15, 23, 53, 65, 70 and the Mega Ball 7 during Friday night's draw. 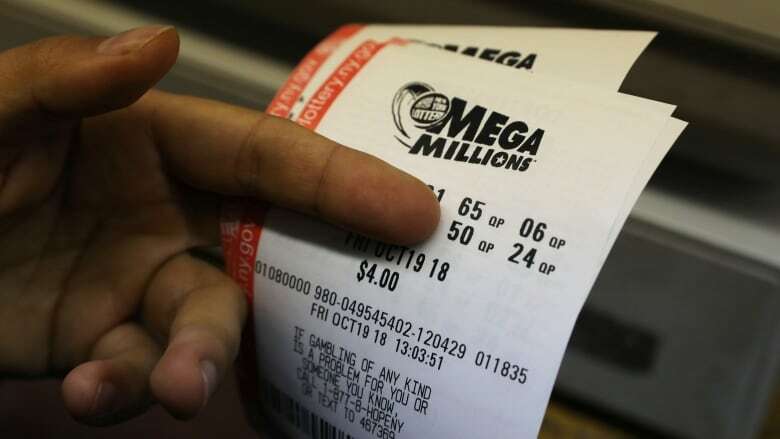 The next Mega Millions draw will be held on Tuesday. If a player hits all six numbers to win the jackpot, they can opt for an immediate cash payment of $904 million US or receive the $1.6-billion prize over 29 years. Powerball, which held the record for the largest U.S. lottery prize of $1.586 billion in 2016, will hold a separate draw on Saturday. Its jackpot rose on Friday to $470 million from $430 million, with a lump sum value of $268.6 million. If more than one winner is picked, the jackpot would be divided proportionately, as happened when the previous Mega Millions record of $656 million US was drawn in March 2012 and was shared by winners in Kansas, Illinois and Maryland, a lottery official said. The 24 semi-weekly Mega Millions draws have failed to produce a top winner since July 24, when an 11-member office pool in Santa Clara County, California, hit a $543 million jackpot.